CES 2019 is underway and we’ve already been treated to some pretty awesome announcements. Today saw the arrival of a Thunderbolt 3 dock for Mac that we thought you might be interested in, and an amazing offer on an iPad Pro USB-C hub. Thunderbolt 3 Pro Dock is equipped with 2x USB 3.1 Gen 2 Type C ports, 2x USB 3.1 Gen 1 Type A ports, 2x Thunderbolt 3 ports, DisplayPort 1.2, a Gigabit Ethernet port, and 3.5mm headset and audio jacks. A new SD/micro SD card reader will also prove a welcome addition for content creators and camera users. 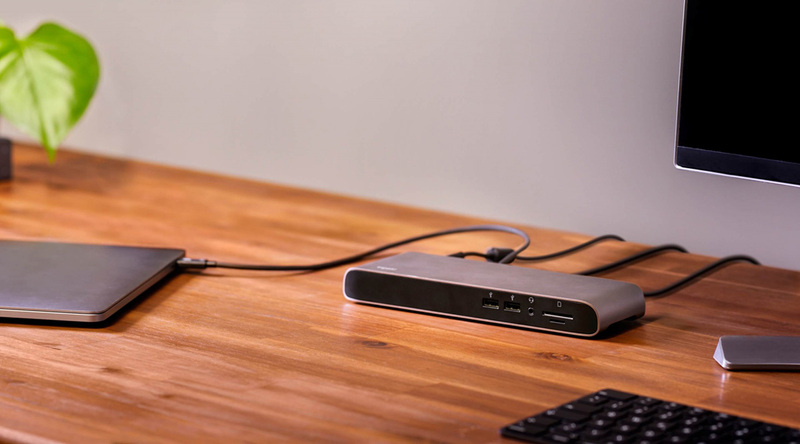 Whether it’s for increased productivity, content creation or gaming, Elgato Thunderbolt 3 Pro Dock connects you to all your devices with just one cable. You’ll have to spend big to get one of these docks when it does start shipping; the price is an eye watering $349.95. The item is available on Amazon right now but is listed as being out of stock. 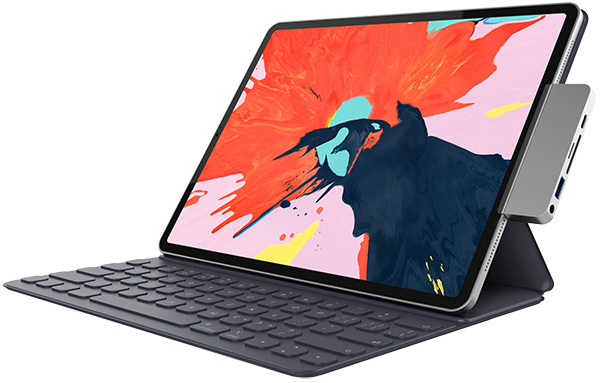 Moving on, we have the Hyper USB-C Hub for iPad Pro, a hub that connects to an iPad Pro’s USB-C port and provides six new ports including HDMI 4K/3-, a headphone jack, SD and microSD card slots, a USB-A 3.0 port, and a USB-C PD port. It’s available in both Silver and Space Gray and will cost $99 when it starts to ship later this month. If you order now, though, you can save 40% and pay just $59, which isn’t a bad price at all.